It was Saint-sational, for sure! I was beyond excited about the Saints victory last night in the Super Bowl!! I even sported black and gold today to work in celebration of their victory! 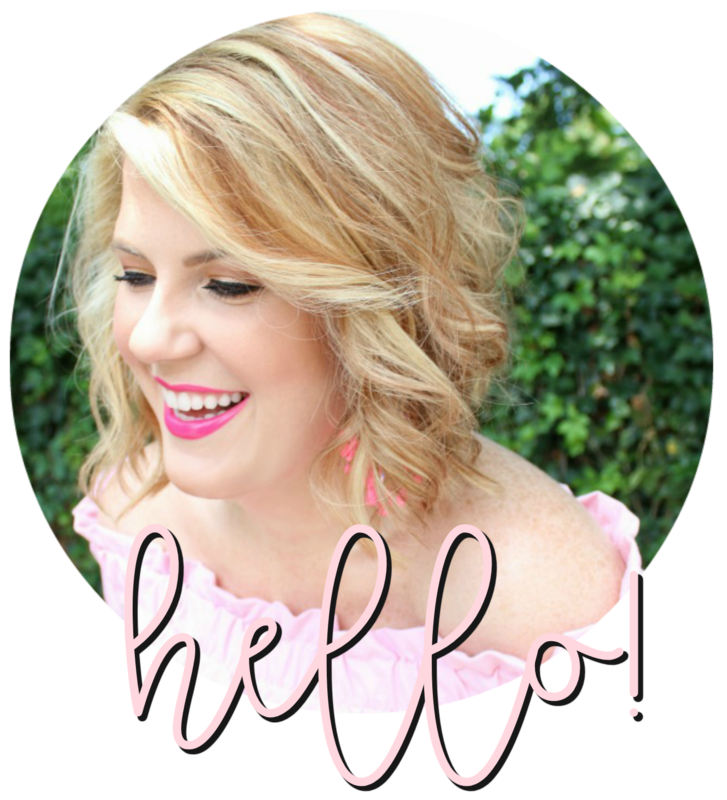 I know some of you around the blogosphere were excited as well! So, as I was thinking about how I could tie the Saints win to my 'spread the love' posts I thought about Drew Brees last night with his son! If that's not love, I don't what is, y'all! Enjoy these precious pictures of him and his son. That last one absolutely makes me melt! I hope you all had a great Monday!! GO Saints!! That was too cute with Drew Brees!! His son is adorable! I wasn't going for the Saints, but I am still very happy that they won! New Orleans deserved this victory! Geaux Saints!!! Wasn't that just melt-your-heart sweet! Those pictures of him and his son are darling! 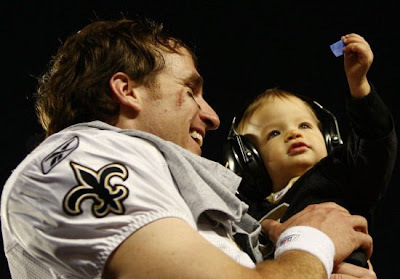 Drew Brees and his baby made my heart melt! The baby's eyes are so blue and he's just the cutest thing ever! 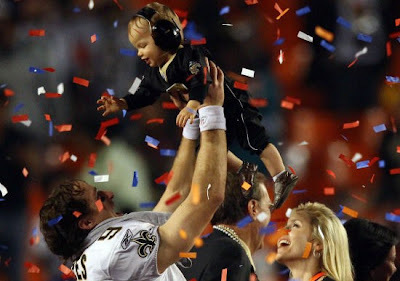 It was a beautiful moment to watch Drew Brees hold his son with tears in his eyes! So cute (both daddy and baby. oh and I guess mommy too ;-). OMGoodness that is just too cute and too sweet! Oh my gosh, his son is so precious! this little guy is seriously the cutest!!! his eyes are too cute! love these! Yay Saints! Watching him w. his son was definitely a sweet sweet moment. You can just tell that his son is the highlight of his life and he was so excited to share the moment w. him. Thanks for visiting my blog! i didn't watch the game but that little tike is way too cute! priceless photos!